YORK COUNTY, SC (WBTV) - Within two weeks after Detective Mike Doty of the York County Sheriff’s Office died in the line of duty, SLED agents began their criminal investigation into what happened the night of January 15 and 16th, 2018. They had interviewed several people involved that night including the gunman Christian McCall and the other officers who were shot: Sgt. Buddy Brown, Sgt. Kyle Cummings and Sgt. Randy Clinton. WBTV put in a Freedom of Information request to get the interviews after the case against Christian McCall was closed. In May, he was sentenced to life in prison without the possibility of parole. Sgt. Randy Clinton told SLED agents he was at home that night listening to the radio traffic with his wife. “I heard them say the subject left the house with an AK47,” Clinton said. Clinton went to the scene on Farrier Lane with his dog Gabby. He told investigators he waited in hopes of McCall calming down and surrendering without the use of violence. But after several hours, then learning he had a “go-bag” with extra ammunition, Clinton said he had to start tracking. After the SLED pilots saw McCall moving away from deputies and further into the woods, Clinton says they dragged him out. He wasn’t sure if his dog had been hit or where she was after the shooting. 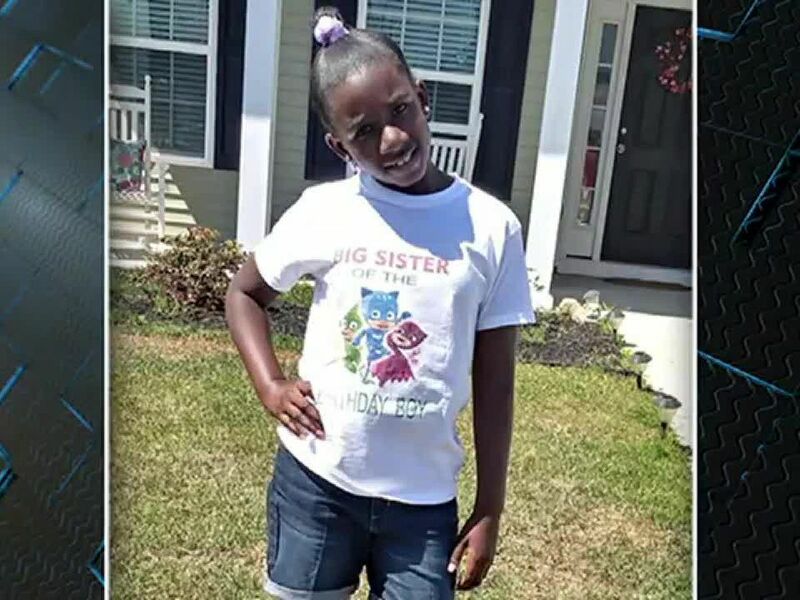 “They tried to pick me up wrong and I was hollering and screaming because the pressure on my leg was so badand about that time, I felt Gabby, that’s my dog, licked me on the face. I knew he didn’t kill her then,” Clinton said. While Clinton was rushed to the hospital, more officers were called to the scene. Sgt. Buddy Brown, Sgt. Kyle Cummings and Detective Mike Doty were among those on the SWAT team that night. They say the SLED pilots detected a heat signature beneath a john boat near a pond behind a house on Paraham Road. They devised a plan to check around the house and then head for the boat. Four SWAT officers went to the left side of the home while Brown, Doty and Cummings went to the right side. “The last thing I said to Mike was check that porch,” Brown said to SLED investigators in his interview. He says there was a large deck attached the house. “Like that the guy started shooting, he dropped Buddy and Doty like instantly,” Cummings said in his interview. Brown was hit in his hip, he said. He returned fire and so did Cummings. “I saw those two guys get hit and I just knew I was next,” Cummings said. In their exchange of gunfire, Cummings said his rifle jammed. He switched to his pistol and fire off a couple of rounds before he was shot. Lt. Mike LIgon was among the four officers who cleared the left side of the home. He told investigators he fired toward the muzzle flashes, then ran to Detective Mike Doty who he saw on the ground. “I gave him one push to the chest and then I heard, “ugh." I gave him two breaths and he was breathing back in my face,” Ligon said. He then put Doty in a fireman’s carry and ran him to the ambulance on the other side of the house. Medics and other SWAT members were getting to Cummings and Brown. Cummings, Brown and Clinton were all taken to the hospital and survived. Detective Mike Doty died the following day. Christian McCall was interviewed by SLED investigators one day after the shootings, while he was in the hospital recovering from gunshot wounds. He told SLED agents he wanted to speak with a lawyer. Kristi O'Connor reports out of WBTV's South Carolina bureau and anchors WBTV Saturday Morning. 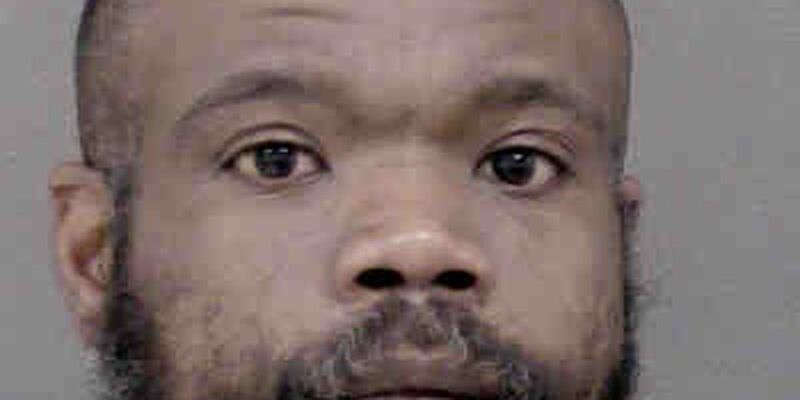 Police are searching for a wanted man who removed his court-ordered electronic monitoring device on Saturday afternoon. 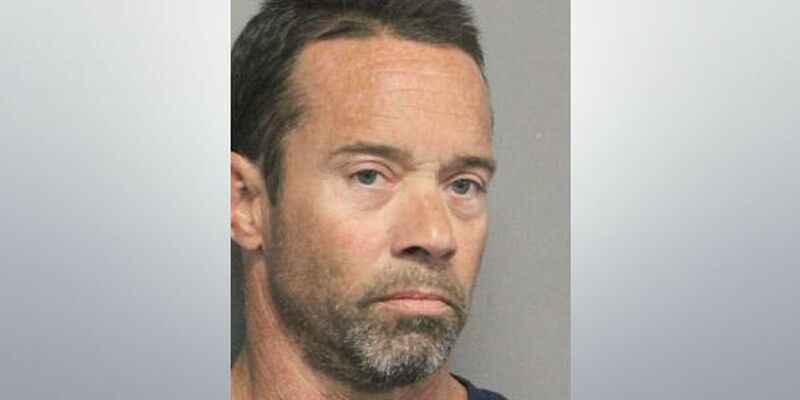 The Jefferson Parish Sheriff’s Office says a man has been arrested and booked with a hate crime after he attempted to strike an interracial couple with his truck Tuesday.